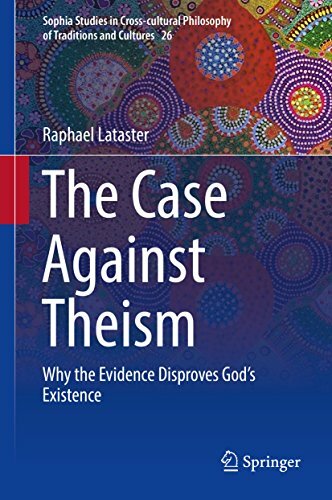 Raphael Lataster holds a PhD (Studies in Religion) from the University of Sydney, and lectures there and at other institutions. His main research interests include Philosophy of Religion, Christian origins, and alternative god-concepts such as pantheism and pandeism. He is an unabashed agnostic/atheist, avid rock climber, a card-carrying Discordian pope, and an officially ordained Dudeist priest. Raphael wrote his Master’s thesis on Jesus ahistoricity theories, concluding that historical and Bayesian reasoning justifies a sceptical attitude towards the ‘Historical Jesus’. For his doctoral work, Raphael analysed the major philosophical arguments for God’s existence (as argued by William Lane Craig, Richard Swinburne and Thomas Aquinas), demonstrated the logical improbability of theism, explored the theological tendencies of Philosophy of Religion, and argued for the relative plausibility of pantheistic worldviews. Being passionate about education, Raphael hopes to continue teaching in Religious Studies and Philosophy, and makes every effort to engage with the public, through popular pieces, public lectures, and debates.